Choose any board. Keep it for up to 8 days or exchange as many as you like. Ride 7'2" single fins, high performance shortboards, old-school logs, traditional fish, big wave mini-guns, and everything in between. We recommend members use their own quality fins since they are not included with membership. A variety of Futures Fins will be available for a $10 membership add-on or for purchase. San Onofre Sundays. When the waves are up and the sun is out, The Board Club hosts a beach day at San Onofre State Beach with a dozen boards, music, games, and drinks. Member-only parking for quick and easy board swaps. 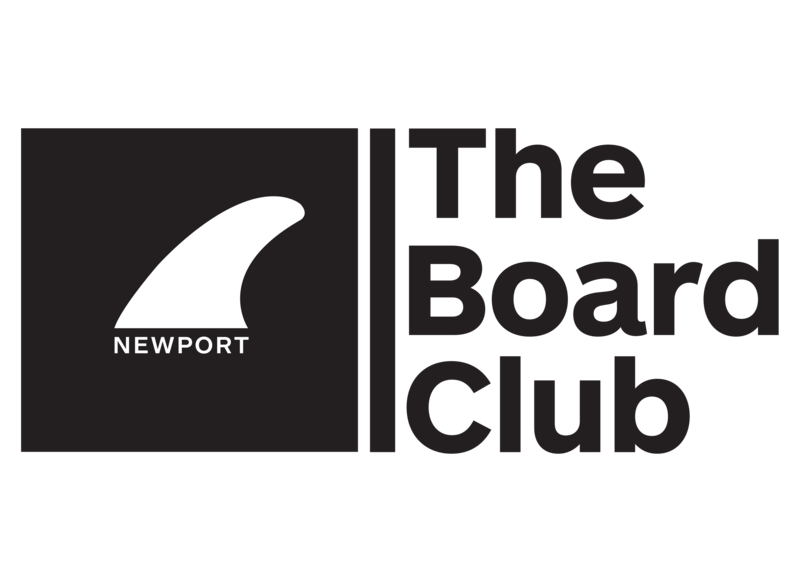 Every member receives a personalized Board Card that provides special discounts to local businesses and surf brands. Reserve umbrellas, beach chairs, bocce balls and other items for a beach day with family and friends. Enjoy clubhouse amenities like coffee on the front porch, hot water showers after a cold morning surf, read a book in the clubhouse hammock, or enjoy a cold beverage in the patio lounge. Movie nights and surf films in the clubhouse parking lot on our 10' projector screen. Free catered meals and beverages during monthly club events.